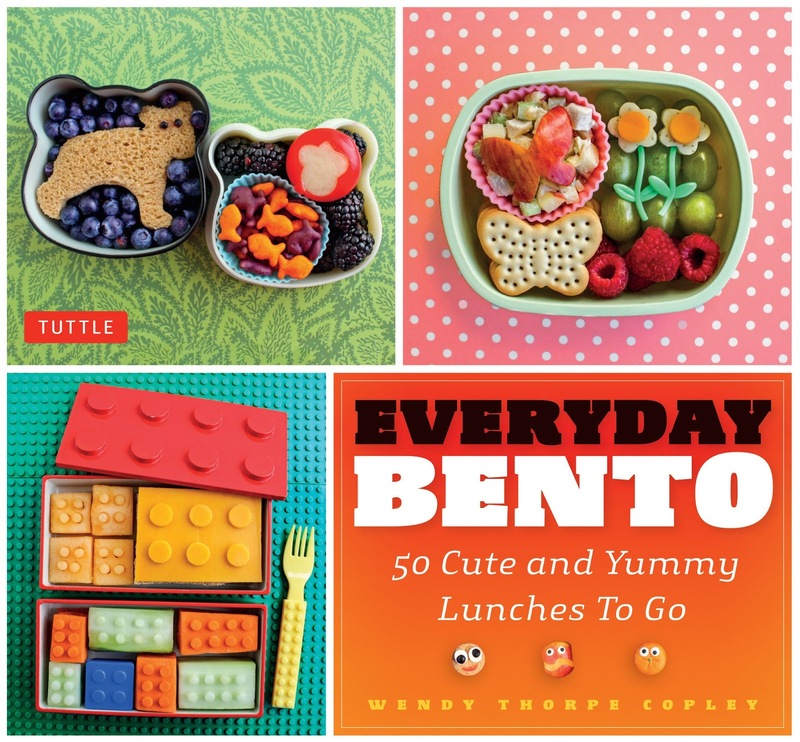 hey jen renee: Everyday Bento winner! It's Monday and the sun is shining and it's time to choose a winner of the Everyday Bento giveaway. Random.org picked #26, which means Martha Bonneau is the lucky lady who will be receiving her own copy of this fantastic book! Congrats, Martha! Please be sure to send me your contact info so I can pass it along to Wendy from Wendolonia. 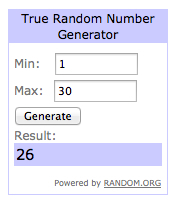 Thank you to everyone who took time to enter this awesome giveaway!